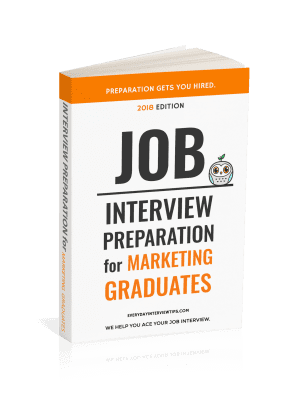 Job Interview Tips / Interview Question and Answer / Standard Interview Question – Are You Willing to Put the Interests of the Company Ahead of Your Own? Standard Interview Question – Are You Willing to Put the Interests of the Company Ahead of Your Own? There are a number of common job interview questions that are, for lack of a better word, stupid. The answers to these questions are clearly going to be lies, because the truthful answer will never get you the job. One such question is “Are you willing to put the interests of the company ahead of your own? No, of course you’re not. If the company wants you to illegally forge documents, you are not going to risk going to prison for the sake of the company. If the company asks you to divorce your partner because it wants you to work more overtime, you are not going to do that either. This is a question that is designed specifically for you to lie in your response. That is precisely the reason that employers ask this question. Forcing you to think about your answer can make you say interesting, informative things. 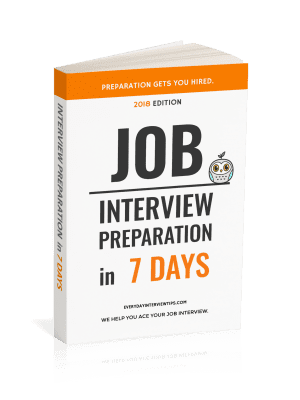 The company can learn more from the answers they know you are not going to answer honestly than they can from basic job interview answers that don’t really help you appear any different than the other candidates. As far as the company is concerned, the answer is “yes.” You are not legally bound by this answer. You are welcome to put your own interests ahead of the company’s once you are hired. However, until that occurs you should tell the employer that yes, you are more than willing to sacrifice your sense of self in order to help the company. This answer shows loyalty, while still implying that yes, your own interests are important to you, but the interests of the company are your interests. Whichever answer you decide to choose, remember that you are not legally bound by your answer, so simply tell the company you are absolutely willing to put the interests of the company ahead of your own and move on. Your answers are not legally binding. You should always say the company’s interests are more important than your own. Normally I do not learn through articles on blogs, however I wish to say that this write-up was very good! Your writing has surprised me. Thanks, very nice post.